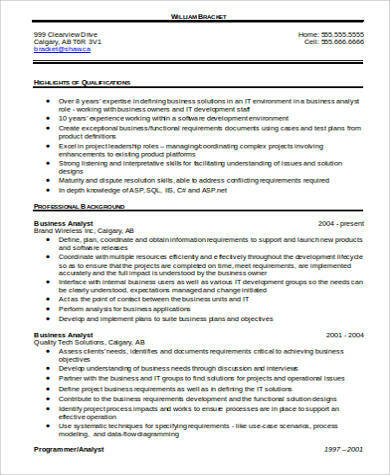 Resume is a type of document that contains basic personal information, educational attainment, work experience, skills, and other achievements of an applicant. It is presented to a recruiter or potential employer, so its main purpose is to help you get hired for a certain job. A good resume usually depicts a great work history with many skills. Employers like to pick potential employees who have many experiences written on their resume as it makes them feel assured that such experiences will help their business go to great heights and it is easier for them to cater the potential candidate. 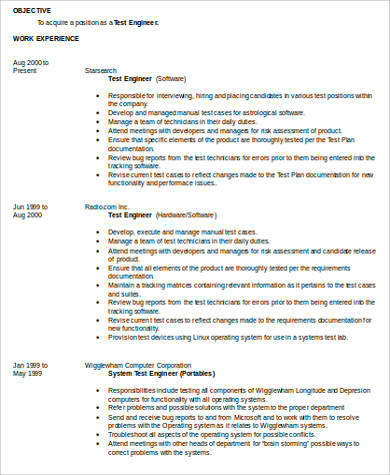 Many of us use different types of software when it comes to creating our resumes; however, we all know that the most popular software being used is the Microsoft Word Document because most of the world’s population are using Windows computer and the software is no doubt part of the package. It is also user-friendly and has a lot of useful features, no wonder it is the most preferred tool. 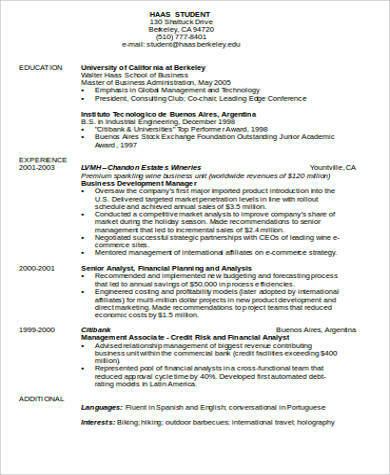 Now, here is a list of free downloadable resumes powered by Microsoft Word. 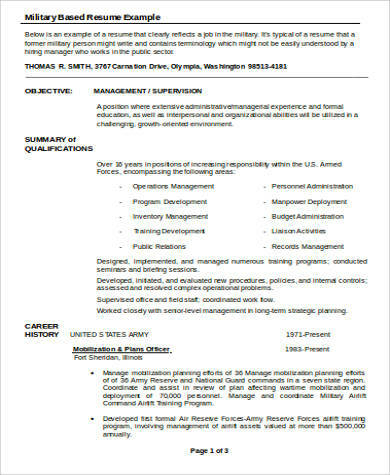 You can also see Sample Resumes for more. 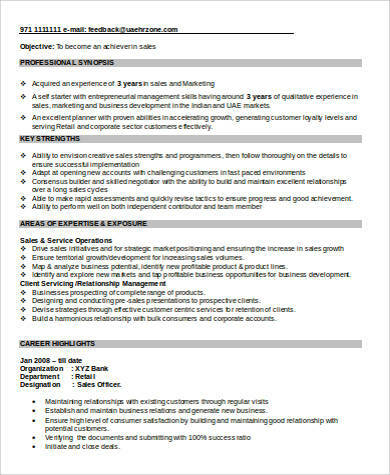 As I have mentioned above, the great way to catch an interview or perhaps landing a job is to create an impressionable resume, but creating one is never easy, especially if you don’t have much experience. However, don’t fret, as there is a technique on how to create a standout resume. I know this may sound cliche, but there are others who aren’t so fond of updating their resumes. However, this is very important so that the future employer is going to be updated with your current job experiences. This is one of the vital part of a resume. This is an overview of your qualifications, so make it compelling as possible and stun them with your best assets, not limited to personality traits and other talents. That will make you seem interesting to your recruiter and your chances of being interview or hired is going to be high. Aside from your qualifications, it is also important that you emphasize your skills. This is what the employers are going to look at the moment they scroll down your resume. It is important that you focus down the skills that is relevant for the role you are going to apply in. This may not be as important as it may seem, but let me tell you that having some sort of achievement is going to be a plus. Writing down your achievements will give the recruiter an impression that you are going to be a possible valuable asset to the company. 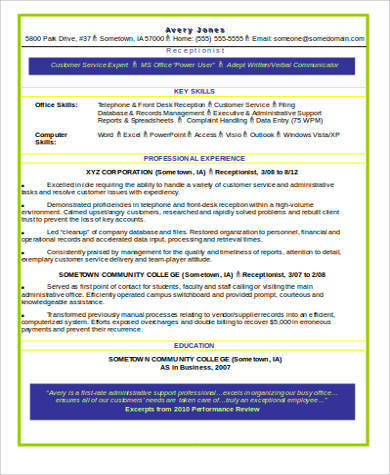 A resume with good written composition is definitely a winner as it is a sign of seriousness and intelligence. So it is important that you double check the spelling and the grammar, as to avoid humiliation, the impression of being lax, shabby, and not being serious. 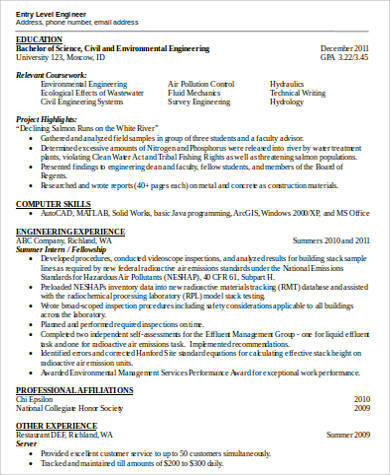 If you want more editable resume samples, you can also see Sample Resumes In Word. 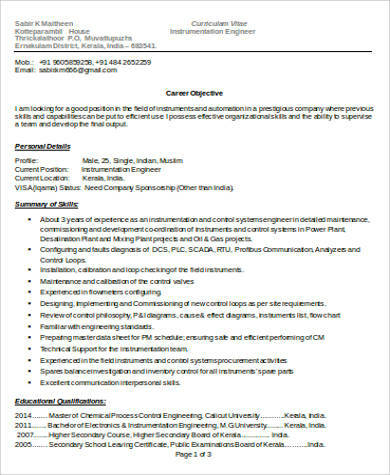 If you want to have more ideas on how to create a perfect resume, see Resume Format Samples in Word for more valuable samplers and downloads.